Hats are actually a great way to advertise for many businesses. Here are just some of the many things you can advertise on a hat. Some of the most common things you see on hats are the names of sports teams. You can promote your local sports team by making hats with their logo on them. This can work for the children's recreation league you help coach or the minor league team in the area. All you need is a heat press machine for hats, custom heat transfers made by Insta, and of course, the hats. If you own a local food service business in town, you know how important it is to get the word out there. Word of mouth is one of the best ways to promote your business locally. If you have people walking around town with the name of your ice cream shop, restaurant, or bar on their hats, other locals are bound to notice and visit your establishment. Recruiting new students for a college can be tough. When you send them tons of emails and pamphlets in the mail, they likely toss everything in the pile with all their other college mail and forget all about it. What's one thing almost everyone likes? Free swag. If you send out hats with your college name on them made with a heat press machine for hats, the potential student will pay more attention to it than a spammy email. Political campaigns only run for a certain amount of time, and you want to make sure you advertise as much as you can before the election day. This means signs in people's yards, commercials on the radio, and hats on people's heads. Potential voters will see your slogan all around town, and it can get their wheels turning. People also love free stuff in this instance, so giving out hats won't hurt you one bit. Finally, you can promote your favorite vacation spot on hats. Giftshops in the area can help you sell your hats that have a picture or phrase of your timeshare location. For example, if you have a timeshare in Virginia Beach, you can make some hats with waves and the letters "VB" on them. With your heat press machine for hats, you can make a lot of them at once, so promoting can be a breeze. 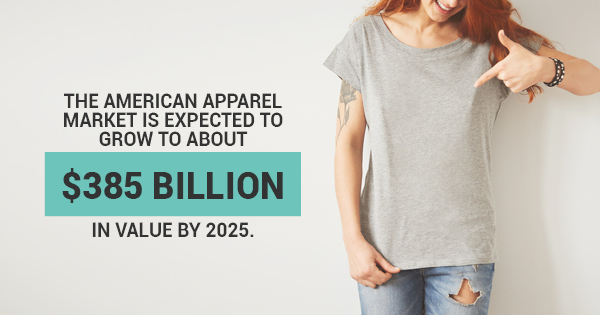 The American apparel market is expected to grow to about $385 billion in value by 2025. Hats are a part of that market, and they are growing in popularity. Check out our Insta 418 Heat Press machine for hats today and let us help you with your custom transfer needs to help you promote your business!